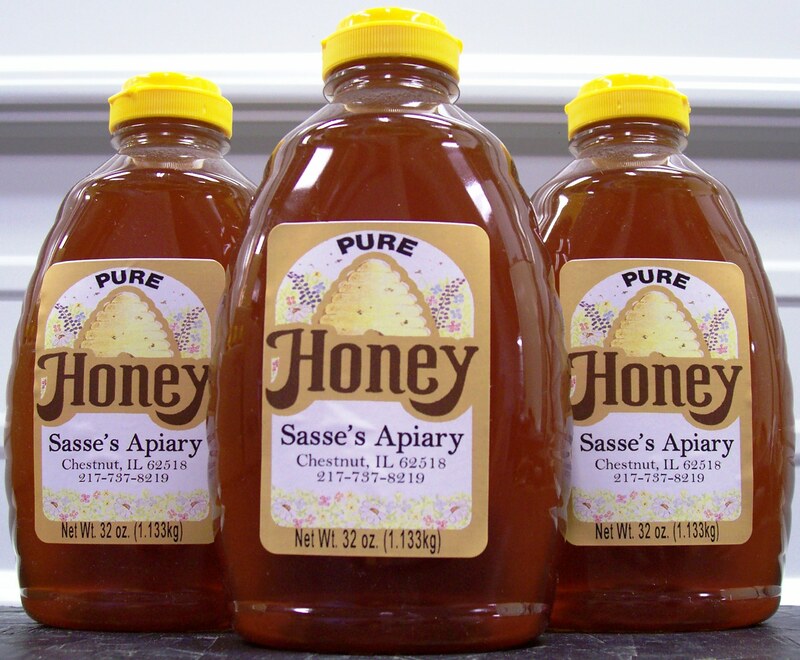 Listed below are the various products offered through Sasse's Apiary. 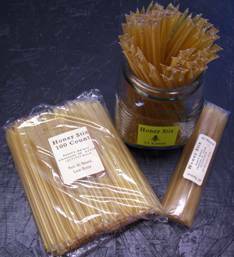 All items have UPC codes for sales purposes, except for honey stix beeswax chunks, and candles. 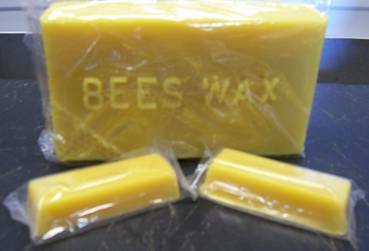 All products are packed in plastic containers to prevent breakage, except beeswax candles which are packaged in glass votive cups. 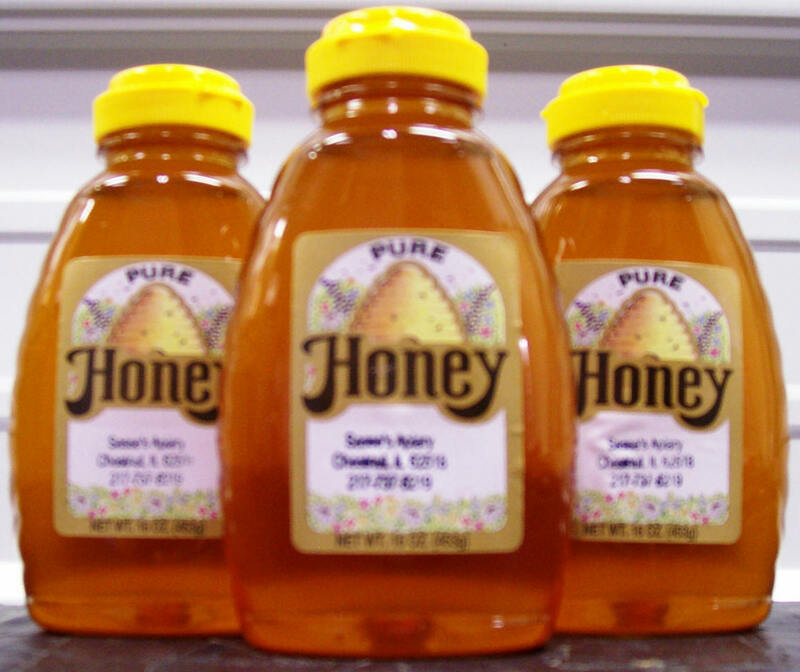 Our processing/packing facility is state inspected and certified; therefore sales are limited to the state of Illinois. Shipping or delivery is available depending on current delivery routes and your location. 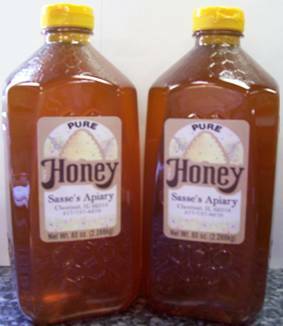 This web page is intended for information for wholesale sales, not for individual unit (retail) sales. 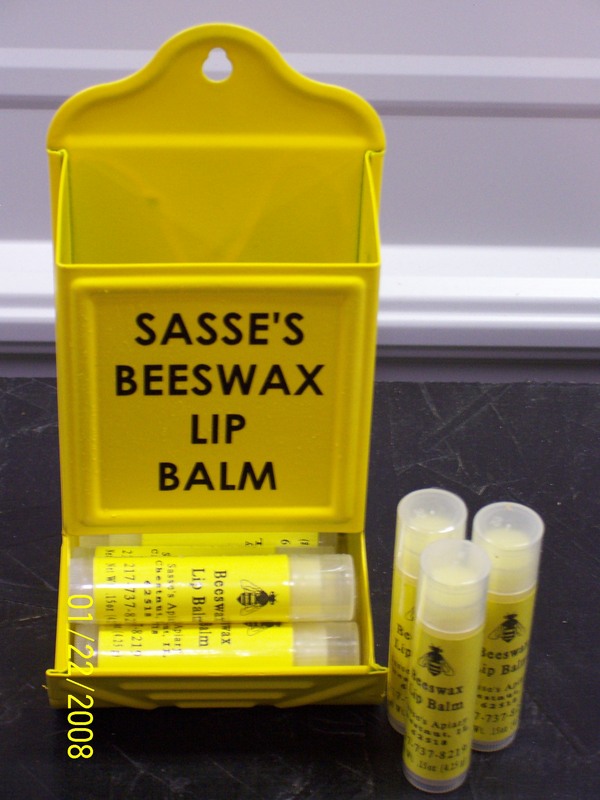 The sales rack is available free of charge to our wholesale customers if they would like to use it. It is 42 inches tall, 16 inches wide and 10 inches deep. It has 2 inch casters under it for ease of movement and is constructed of durable 1/2" wood.